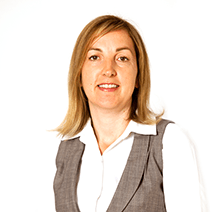 Prior to joining Thorneycroft Solicitors in 1998, Susan had studied at Leeds University. 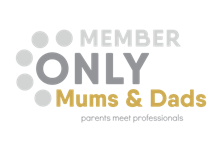 Susan’s chosen areas of specialisation include RTAs, as well as cases which involve issues relating to employers liability. Susan’s interests include foreign travel and during the past few years destinations have included The Maldives, Mexico and Mauritius.